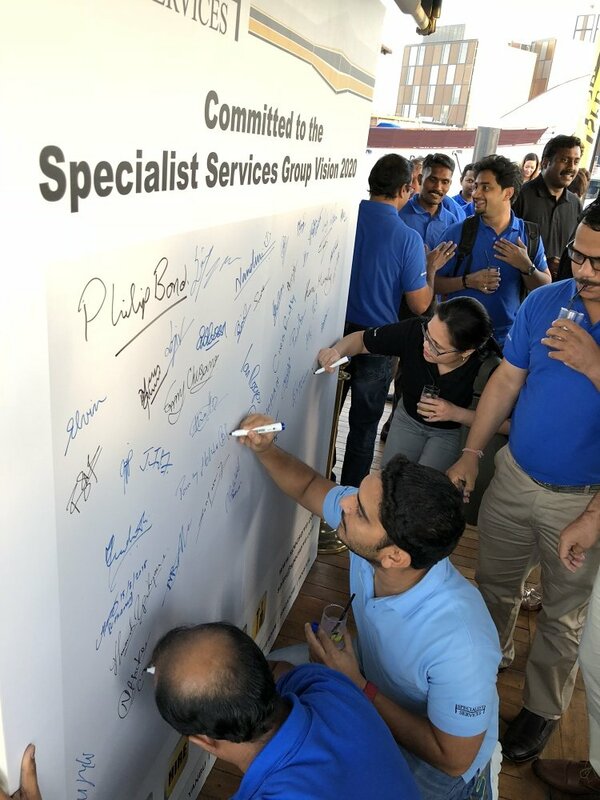 We are glad to share with you a snapshot from the Specialist Services Group Event 2018, which took place in Dubai on 15th March 2018. 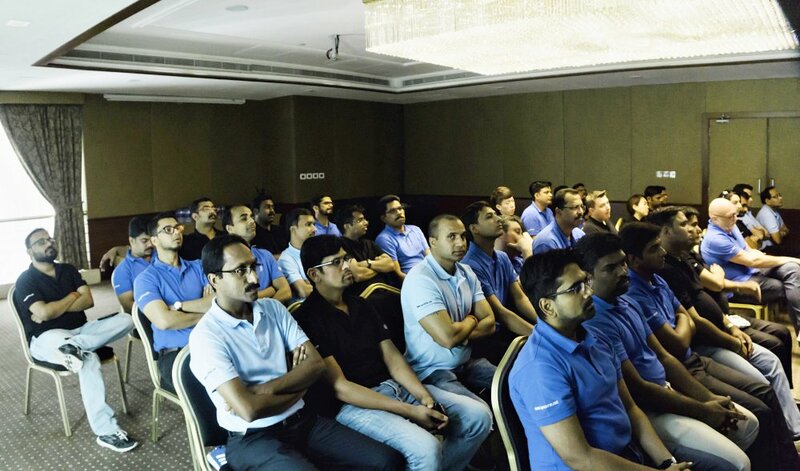 The event started with a Group Conference at the Park Regis Kris Kin Hotel in Dubai, with presentations from the Management Team related to the Group Vision 2020, our projects and services, our two joint venture companies (RedGuard Specialist Services based in Dubai and Specialist Services RedGuard based in Houston), and our business transformation activities. After the conference, we all enjoyed a dinner cruise on board Bateau Dubai, where we signed our commitment to the Vision 2020 and participated in a team competition. The event concluded with the distribution of Long Service Awards to our employees achieving 10, 15 and 20 years of service at Specialist Services. Congratulations again to all awardees! In below video you can take a look at a snapshot from the event.